Improve your shooting performance by blocking glare using the Athlon Sunshade for Ares ETR Riflescopes with 56mm objectives. 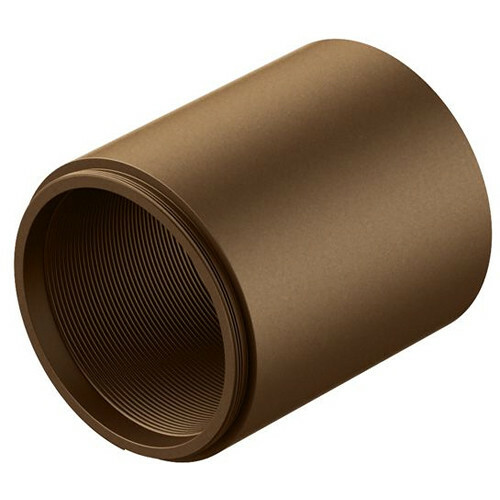 This anodized aluminum sunshade attaches to the objective bell of your riflescope and provides an effective solution for improving visibility and accuracy by cutting down glare from the sun or other sources of bright light. It also decreases glint from your own objective lens and makes you less detectable. Box Dimensions (LxWxH) 4.55 x 2.75 x 2.7"